You know who is loved? 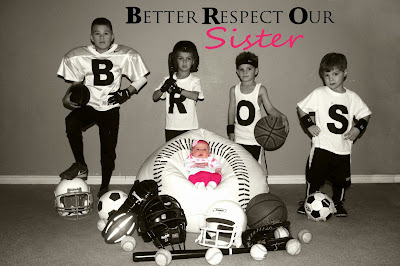 A little sister with 4 big brothers. Even sweeter than that, though, is how that little sister looks at those big brothers. Merry Christmas!! Happy New Year! !